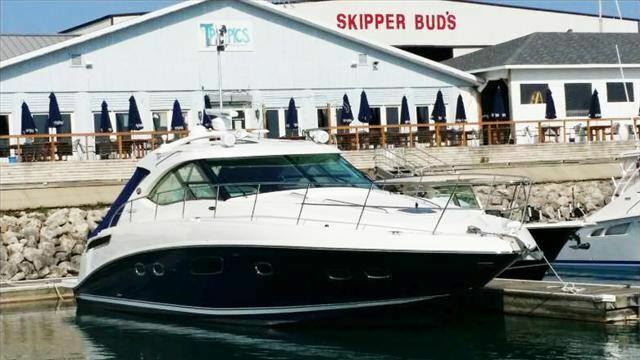 SkipperBud's is a retail boat sales company. We have everything for your boating lifestyle including service, storage, piers & hoists, slips, dry stack & accessories. We also offer mechanical and technical service capabilities on all engines and boat types, cosmetic repair including bottom paint and fiberglass repair and electronics and audio/visual installation.